For most businesses, their store signs at their physical location is their most important advertising expenditure. 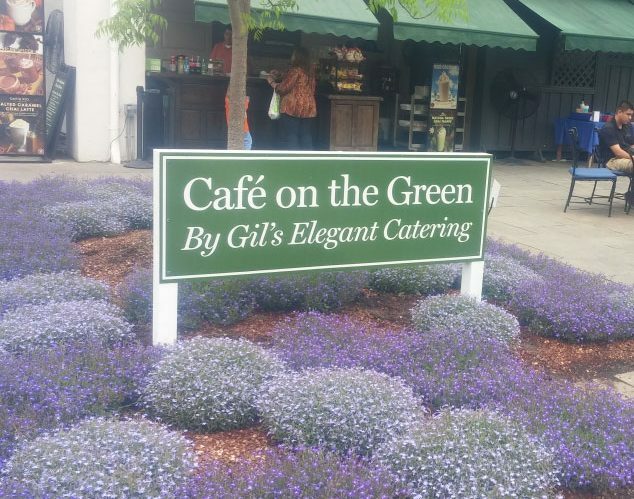 In one study 45% of all new customers found the business due to the primary business signage. Not only do outdoor signs tell the most basic information of the business which can include the name, tagline, URL, phone number, etc. but the quality of store signs provides a strong indication of the quality of the business. 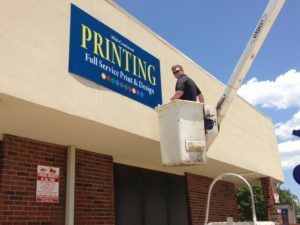 Besides the primary store sign, a company can supplement their store signage with promotional signs that will help bring in new as well as existing customers. This can include special offers, promotions on new services, discounts, etc. Banners, flags, window signs, pop-ups, floor signs, and many other examples are seen of these types of store signs and are really just left to the imagination of the business owner and sign maker. 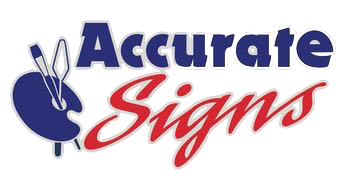 Also, review our Promotional Signs pages for ideas on how you can use these signs to supplement your business store signage.